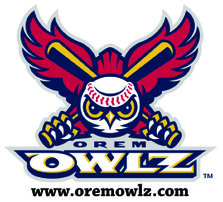 Orem Owlz games are the most fun in Utah Valley over the summer!! From fireworks nights to princess nights and beyond, we've got fun for everyone! Call our Utah Kids Club connection Sydney, 801.377.2255 for our special BOGO on tickets!